Following post-graduate study at the LSE in the early 1970s, Elizabeth’s academic career in Britain included a long spell at the Architectural Association where she brought the influential ideas of Henri Lefebvre to bear, notably through her translation and editing, along with Eleanore Kofman, of Lefebvre’s essays, ‘Writings on Cities’, published in 1995 by Wiley. However, she had also developed two more specific interests, which she subsequently made her own: British municipal cinema, and English suburban gardens. 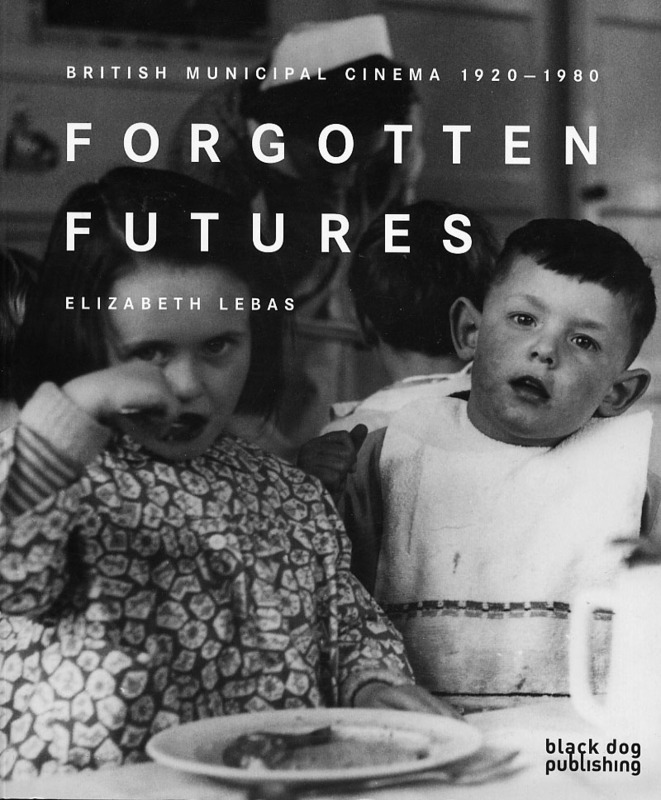 Elizabeth’s academic work was profoundly humanistic and indeed at times poetic, observing as she did of these films that they embodied the ‘history of the making of the social landscape in Britain, its relationship to late nineteenth century concepts of childhood and feminism. Municipal films are filled with images of children, of public parks and gardens, and of the contrasts between dark inner city slums and sunlit suburbs. A discerning eye for styles of flowerbeds is useful in appreciating municipal films.’ Her research identified over 300 films made by more than 80 municipalities, though two in particular – Bermondsey Borough Council and Glasgow Corporation – were especially enthusiastic about promoting public provision through the use of film, and these two were highlighted in her book. In 2007 she organised an exhibition called ‘Sadness and Gladness: The films of the Glasgow Corporation, 1922 – 1978’ at The Lighthouse architectural centre, Glasgow. As early as 1999 Elizabeth had published an essay in The Journal of Garden History on ‘The Making of a Socialist Arcadia: Arboriculture and Horticulture in the London Borough of Bermondsey after the Great War’, hinting at her growing interest in the role of the gardenesque as part of radical politics. This led her to take up a post at Middlesex University and subsequently to organising an exhibition in 2008 at the Museum of Domestic Design and Architecture with Michael Ann Mullen and Zoe Hendon called, ‘The suburban landscape: 200 years of gardens and gardening’. 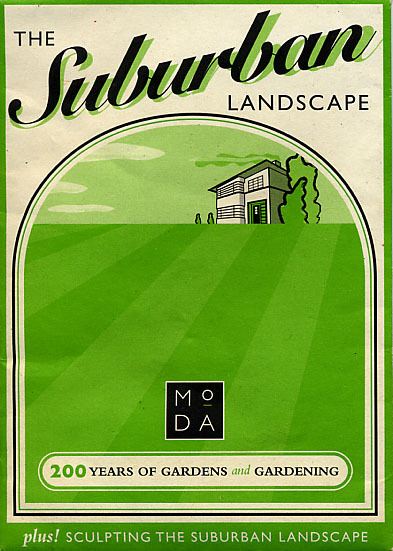 The exhibition flyer was printed on a packet of seeds. She returned to her interest in urban social reform with a 2012 exhibition at the Wellcome Institute in London called ‘Here Comes Good Health, the health education policies and practices of Bermondsey Borough Council’. I got to know Elizabeth in the late 1990s when we organised several seminars together at the AA on the history of public parks, subsequently becoming good friends. She was enormously sociable, and proud of her French, and later French-Canadian, roots, as well as her parents’ left-wing politics, to which she added a strong feminist perspective. Devoted to her children and her friends and colleagues, she retained an abiding passion for life outdoors, and the role that landscape could play in urban politics and social reform.